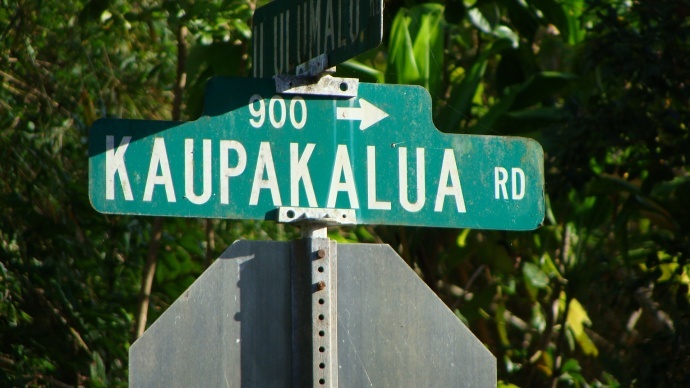 Priority repairs continue on Maui to fix potholes caused by recent heavy rains and flooding in the Makawao (Haʻikū to ʻUlupalakua) and Wailuku (Kahului to Kīhei) districts. 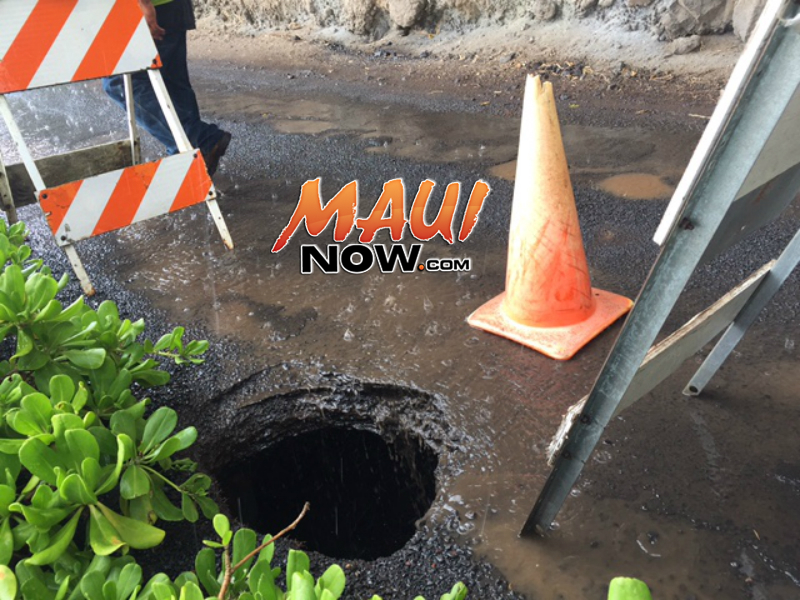 Crews with the county Department of Public Works have been filling large potholes in the Upcountry area since Saturday, but ongoing wet weather conditions have made it difficult for workers to pave or use hot patch material, county officials said. Crews have also been working with a limited supply of patch material because the asphalt plant that the county uses has been down since last week. 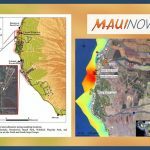 County officials are reporting historically high rainfall has contributed to an increase in the number of potholes throughout the island, with more than 17 inches of rain reported this month in Makawao, in addition to the nine inches that fell in January. 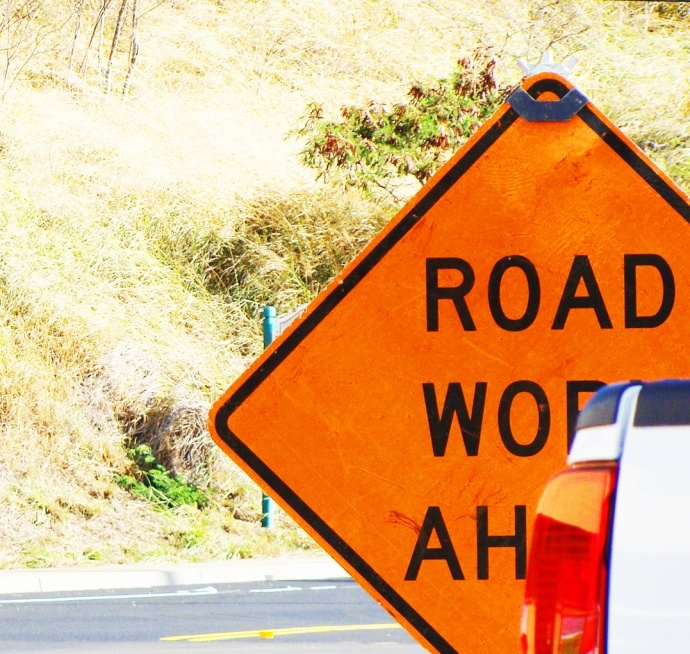 Public Works crews are using alternatives until the asphalt plant resumes production and the Highways Division staff continues to coordinate with district supervisors over the limited supply of patch material. Potholes also can be reported through the “COM Connect” App. The app allows users to submit photos of potholes or other public works issues via mobile devices. 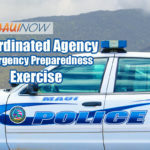 For more information on how to file a report, visit https://www.mauicounty.gov/2024/COM-Connect.